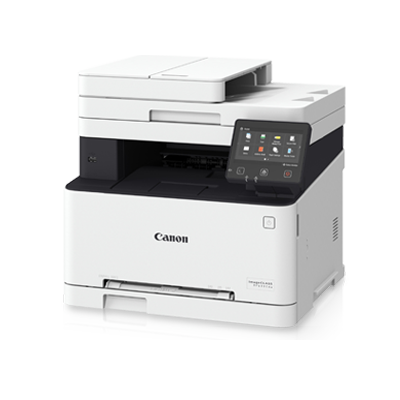 Stay connected to a network of cutting-edge features with the Canon imageCLASS MF633Cdw color laser multi-function printer. Equipped with the latest V² Color Technology, print quality is beautifully matched with incredible speed and seamless connectivity. These printers are designed to make multi-tasking effortless, with reliable high print yields that you can count on.